Happy Chinese New Year. 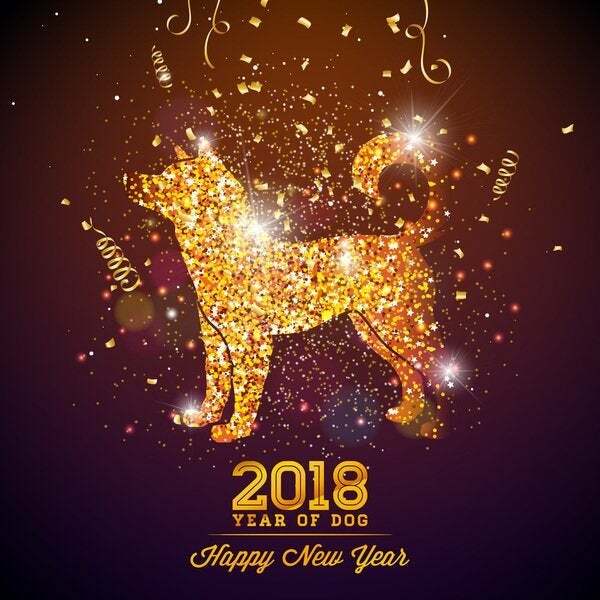 It's the Year of the Dog! Persistent. Attentive. Accommodating. What we strive to be this year, and every year, for our clients. Did you know? Hamish is the year of the dog and these are qualities he definitely possesses!